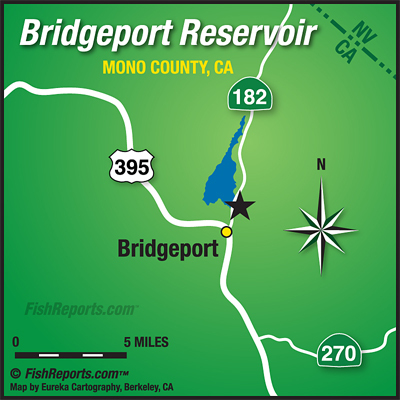 The reservoir is fishing excellent these days, fly fishing, bait fishing and trolling. The water is going down a bit, but there's still water in the marina(s) and the algae is starting to go away a little each day. Crawlers, gulp eggs and power bait are all good for the bait folks, kastmasters, excell lures, thomas bouyants and rapalas for the trollers, and for flies it's mostly been midges like soft hackles, blood midges, pheasant tails and zebra midges.